NHS Digital “is not going anywhere” despite the creation of NHSX, promised Matt Hancock’s chief technology advisor, Hadley Beeman this week. Speaking at the Digital Health Rewired conference, Beeman outlined the vision for NHSX, the new unit for digital data and technology announced by the health and social care secretary last month. Beeman told delegates at London’s Olympia that NHSX intended to bring together “tech leadership into one decision-making point”. This, she said, would “bring the culture, the openness, the productivity and the constant innovation of the internet to the way we deliver tech in health and care”. An audience member asked Beeman about the future of NHS Digital, the national body previously tasked with helping digitise health and social care in the UK. In response, Beeman said that NHS Digital “added a large amount of skills, technical capability and value to the NHS”. She added that it would “become clear” in time how the organisations would work together “as we collectively work out what the strategy should be”. Another audience member raised concerns about how NHSX plans would marry up with workforce planning. “Is the end goal for everything to be automated by AI or is there a parallel work to be done to get the right skill set for the technology?” the delegate asked. Beeman, who was appointed in August last year, replied there was “a long, long way to go” before clinicians could be replaced with AI. “We have a lot of clinicians who are spending a lot of time writing up notes, looking for information about their patients, doing a lot of admin that’s not a good use of their time and skills,” she said. 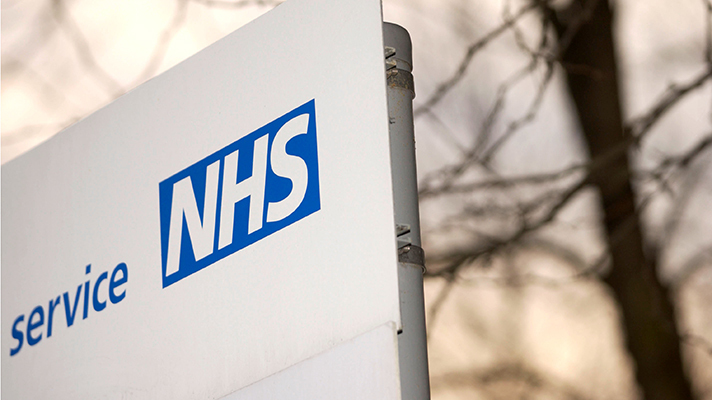 NHSX would help free clinicians from “work that they don’t want to be doing that isn’t adding value and isn’t making the most of what they can offer to the health service and to patients,” Beeman added. Earlier that day at the conference, keynote speaker Dr Ben Goldacre called for a culture of openness and sharing in healthcare data analytics.